The Liberal government is rejecting two key amendments the Senate has made to its impaired driving bill. Known as Bill C-46, the legislation is meant to accompany Bill C-45, which will legalize recreational marijuana in Canada. 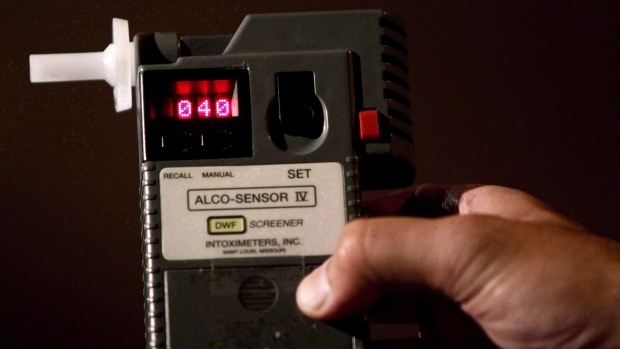 Bill C-46, as it was introduced, changes impaired driving laws to give police new powers to conduct roadside intoxication tests, including oral fluid drug tests, and would make it illegal to drive within two hours of being over the legal limit. The amended version of the bill was passed by the Senate at third reading last week. On Monday, the government gave notice of its position on the Senate changes, stating that it “respectfully disagrees” with the changes. However, in the motion the government indicates it is willing to accept a handful of other Senate amendments. On Monday, House Leader Bardish Chagger said that she hopes to have the government’s version of Bill C-46 adopted by the end of the week. The government has yet to bring forward this motion in the House. Once it does, it’s expected there will be a debate and vote to send the message back to the Senate.